The new updates to Keeping Children Safe in Education come into effect in September 2016. If you’re wondering how they impact upon you and your school, why not check out our one page summary? It’s available to download here. 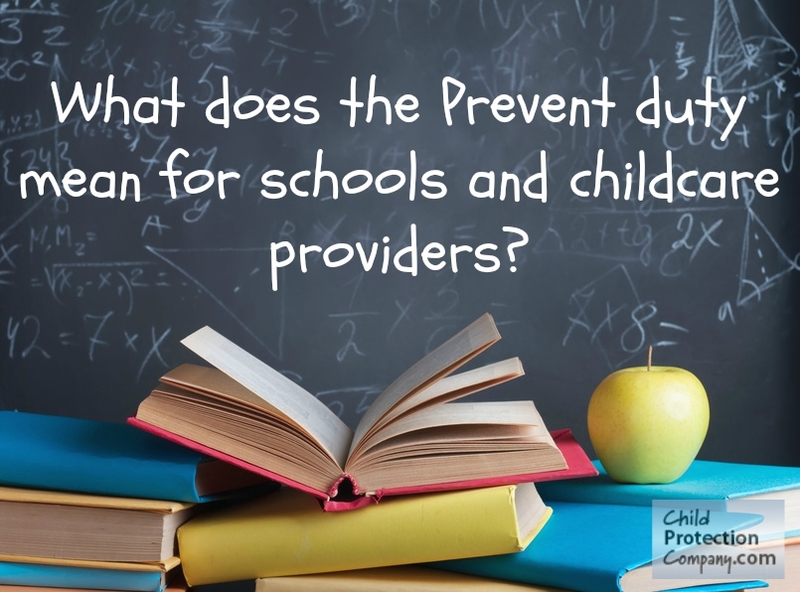 What does the Prevent duty mean for schools and childcare providers?